Weddings, receptions, anniversaries, corporate events and meetings, social events, reunions, and more—we want to remember them just as much as you do. 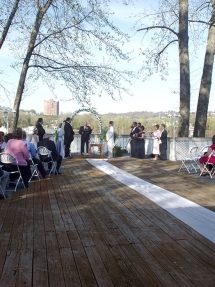 We understand the importance of the right event space, which is why we love sharing event venue photos online. 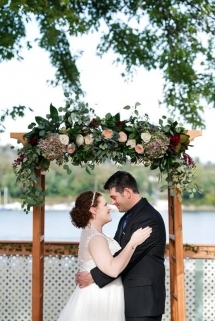 To help you understand what we’re all about, here are a few special event photos that capture just some of the excitement that Riverside Gardens has to offer. If you’re interested in booking a private event and taking some special event photos of your own, please contact us today for more information. 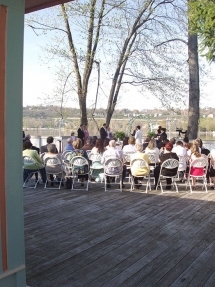 With flowers, ponds, and gazebos in arm’s reach, you’ll leave with several event venue photos from Riverside Gardens that you’ll treasure forever. For questions or inquiries, please call 859-422-8111.